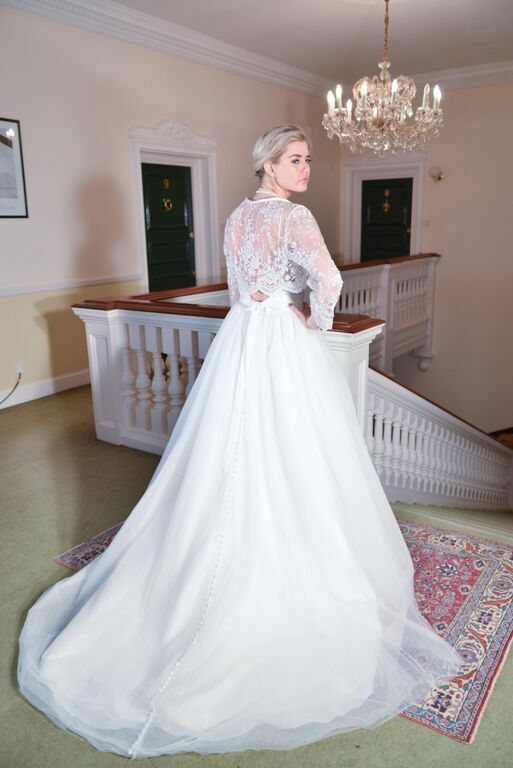 I’m so excited to introduce you to my lovely friend Hannah Ollichon’s amazing new online boutique – House of Ollichon who make an incredible line of beautiful alternatives to the classic wedding dress. The focus from House of Ollichon is on beautifully made bridal jumpsuits and combos including culottes and pretty feminine tops. I have been bowled over by the originality of the designs and I must say it feels like a breath of fresh air to see some beautiful alternatives if you just don’t fancy doing the whole white wedding dress thing. 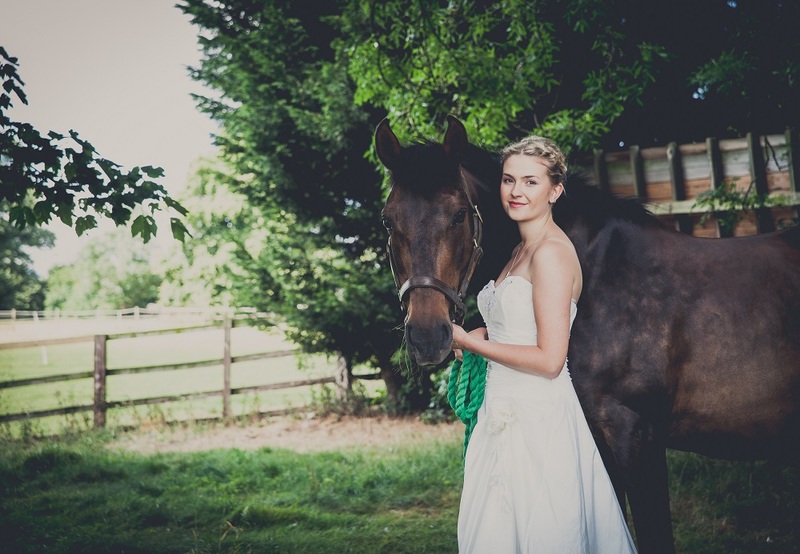 All of the pieces for House of Ollichon are handmade here in the UK and the prices are very enticing – especially when you compare with the prices of a handmade wedding dress. 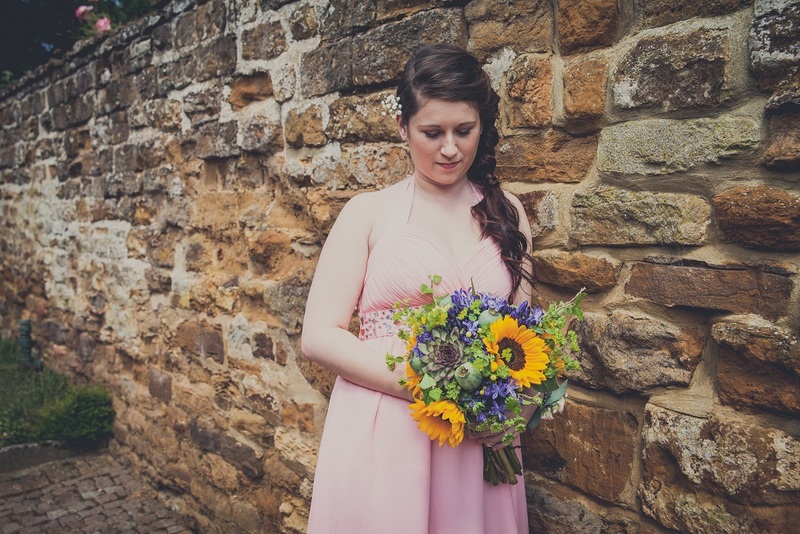 I personally adore the ‘Lockwood’ (named after Hannah’s maiden surname) – it’s so pretty and elegant and allows you to feel feminine without having to wear a dress. The Lockwood is priced at £580. I am also blushing *a lot* as one of the lovely pieces was named after yours truly! When John and I get married, my surname will be Jeffery – and you can check out the piece with this name here. I asked Hannah why she named this particular House of Ollichon piece after me, and she said it was because all of the sparkles in the beautiful feature on the front reminded her of the crazy sparkle nail varnish I used to wear when we worked together in our early 20s! The Jeffrey is priced at £475. So if you’re interested in finding a gorgeous alternative to the classic wedding dress, then look no further – House of Ollichon has your back! You can browse the full collection here. 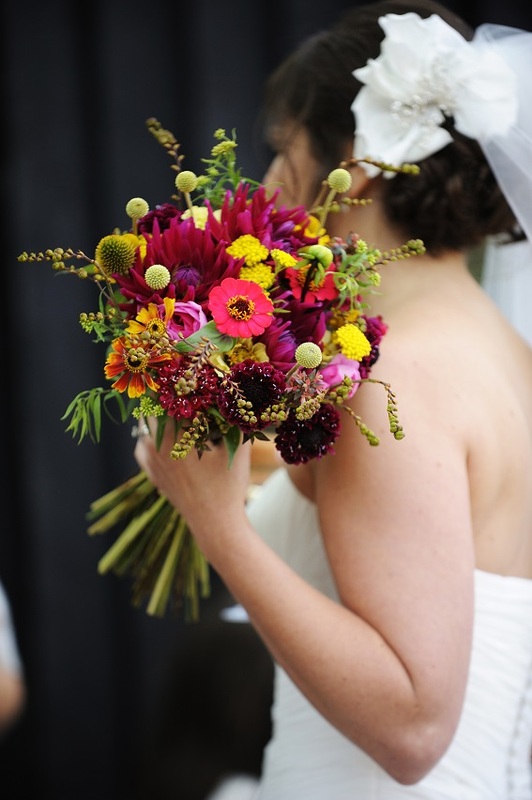 Have you ever thought about creating your own wedding bouquet from fresh flowers that you have picked yourself? 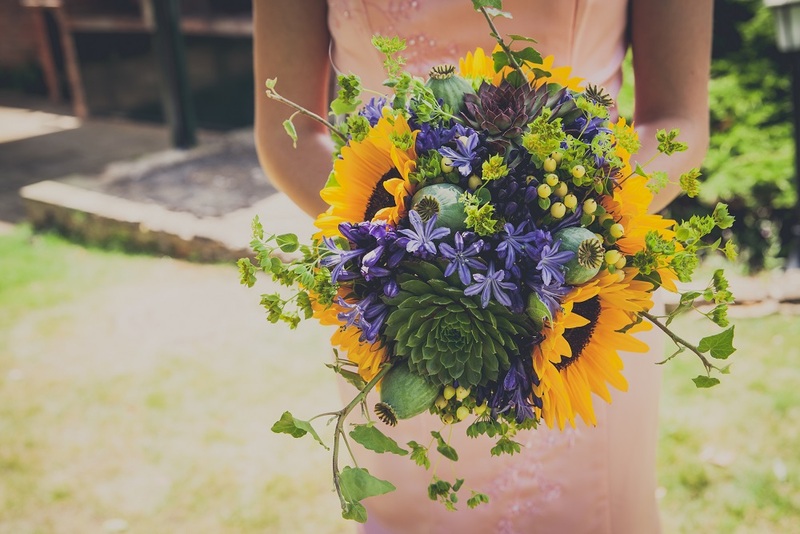 I was really interested to read about Blooming Green, based near Maidstone in Kent, who offer a great way to create your own wedding bouquet. Blooming Green grow organic seasonal flowers that you can pick at their special pick-your-own sessions. 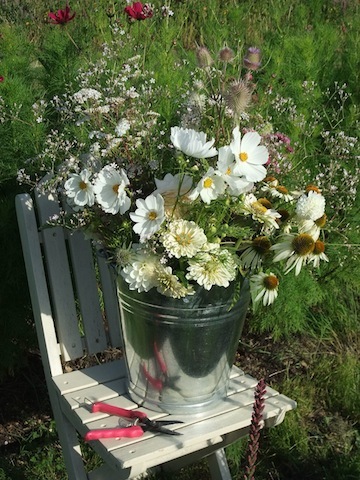 For £10 you can fill a container with fresh flowers and foliage to take home and arrange. 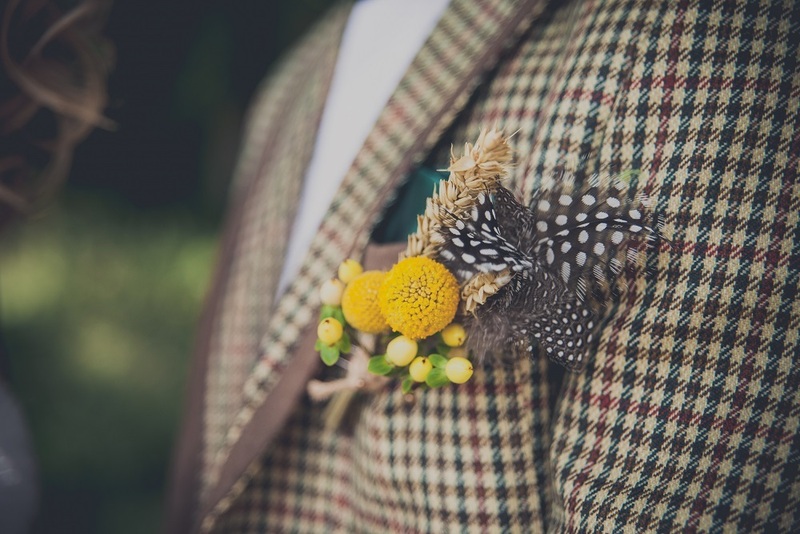 If you want to learn how to make a hand-tied bouquet, a buttonhole or a table arrangement, then you can learn the tricks of the trade at one of Blooming Green's Friday afternoon workshops. The Blooming Green plot is open every Friday from 12-4pm from July 3 – October, as well as Saturday mornings on July 11, Aug 8 and September 12. So are any of this lot what you’re after? Let us know over on the Facebook Page and Twitter! These jeweled peep toe T-Bars are lush! The diamante adds glamour and the satin finish is super feminine. 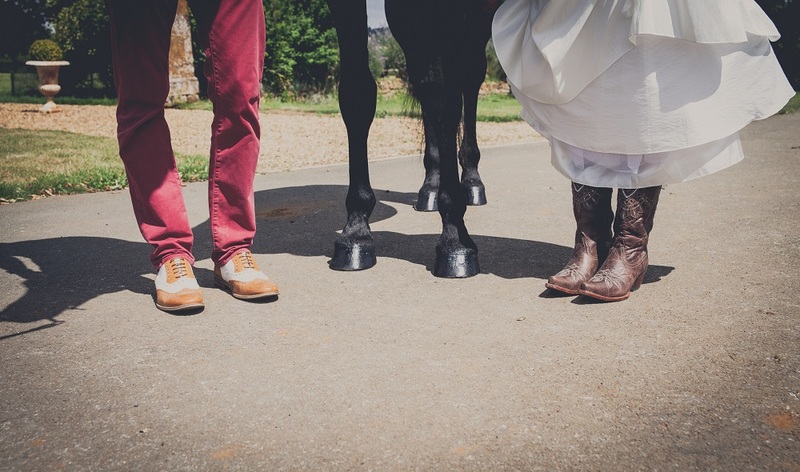 With a wide fit and memory foam sole, you know that your feet are going to feel pampered on your wedding day! I love these classic peep toe court shoes. 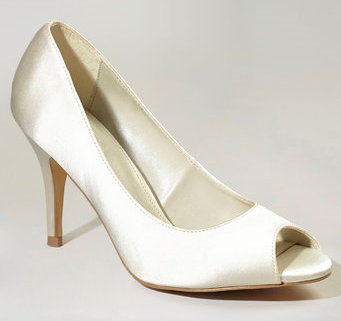 For wedding shoes under £50, these are as classy as they come! A timeless look made all the better with a memory foam padded insole. Feeling brave? These skyscraper heels are lush with a tapered heel and elegant front strap, they are a great option for giving you a little more height on your wedding day. At £50, they aren't really wedding shoes under £50, but for the sake of a penny, I thought you might humour me adding them in here! 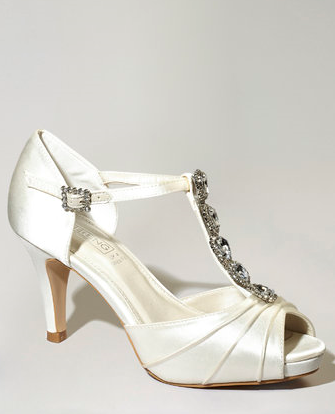 I love these pretty court shoes with 3D flower detailing on the front. A great option with a shorter dress – get some beautiful varnish on your toes and flash those feet! I hope you like this selection of wedding shoes under £50 – which pair are your favourite? 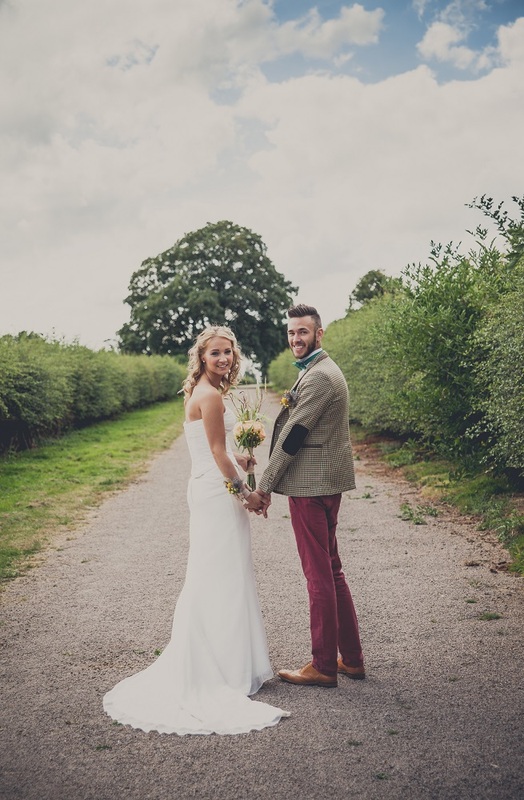 As a bride on a budget, no doubt you will have already thought about what you want in a wedding dress and wondered about whether you will be able to achieve the look you are after with the money you have available. The brilliant news is, that there are tonnes of options available for you. Today I have done the hard work for you and found you five beautiful wedding dresses under £500. 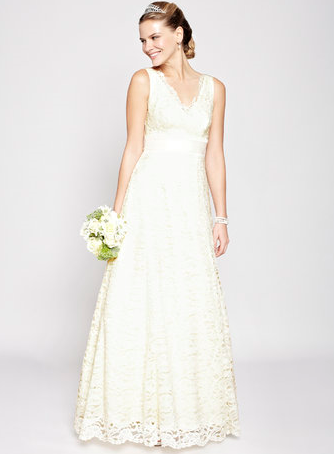 I've gone for floaty, classic full length femine wedding dresses under £500 today just because I’m feeling romantic! But the stores that I have chosen from also have some beautiful knee length flirty numbers to check out too. 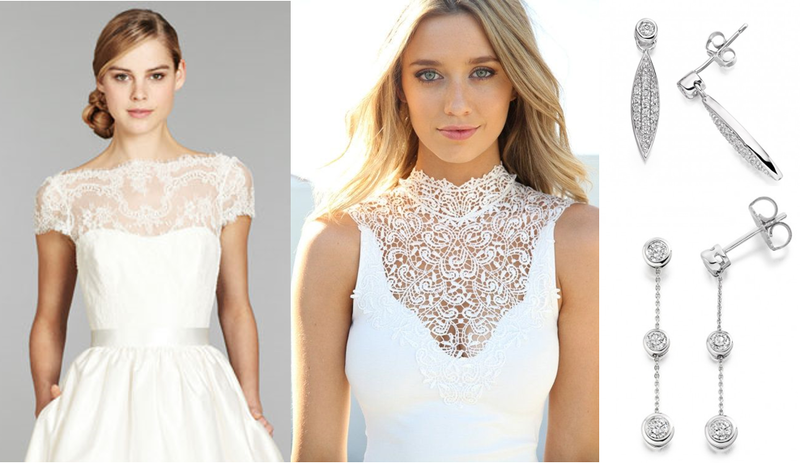 This dress features all over lace and a beautiful v shaped neckline. 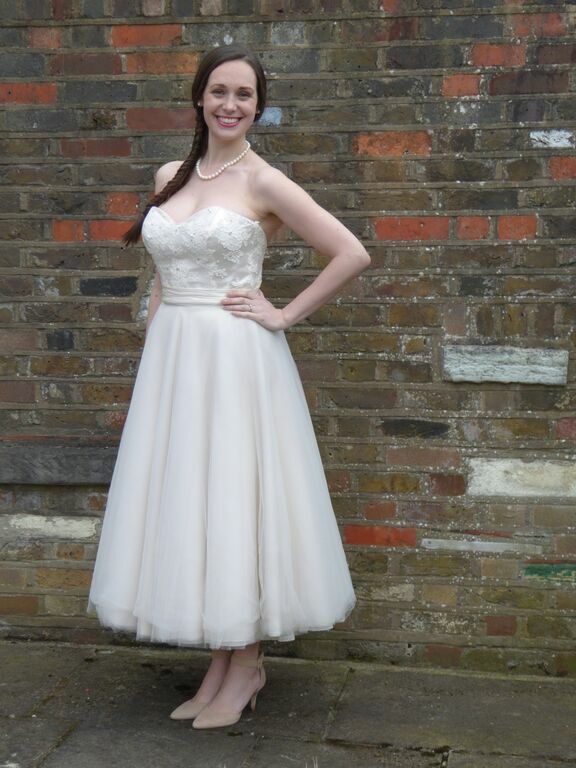 My favourite feature on this dress is the satin sweetheart neckline. There is also a tulle underskirt for added volume. Would you dare to wear gold for your wedding day? I think this is stunning. I think this cowl neck dress is drop dead glamour. It can also be dyed to order so you can get an exact match on your colour theme. 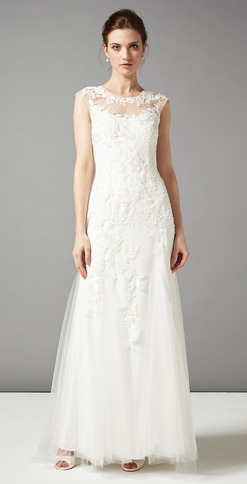 I love how this dress hugs your silhouette and the embroidered and beaded lace detail is so pretty. 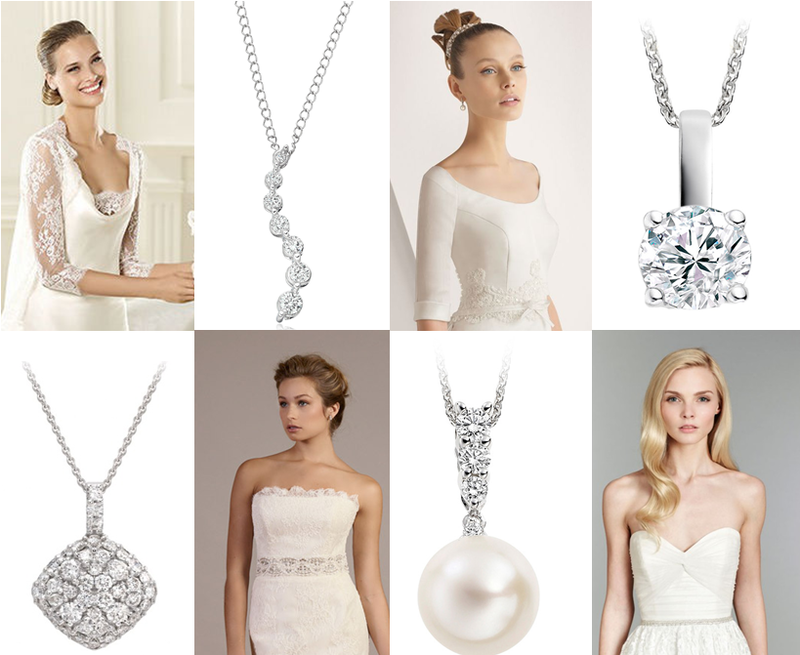 I hope you like this selection of gorgeous wedding dresses under £500 – proof you can have glamour on a budget! 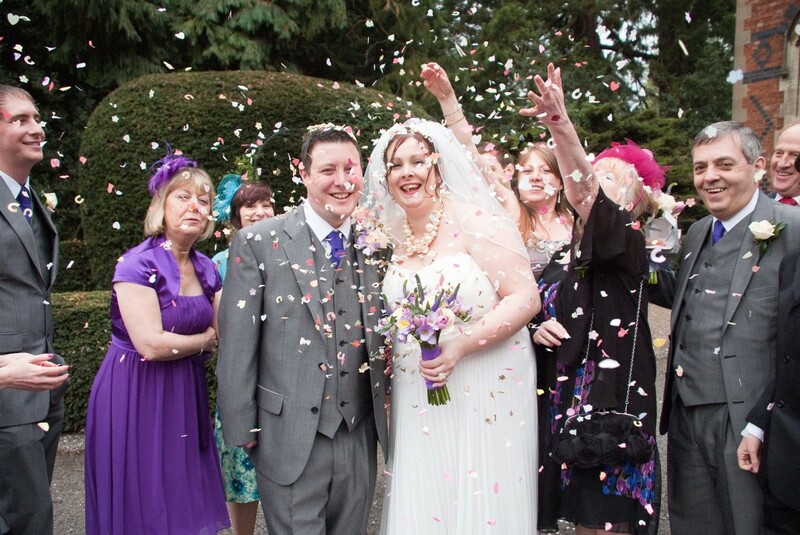 Leanne and Chris got married in 2011 on a £5000 wedding budget. 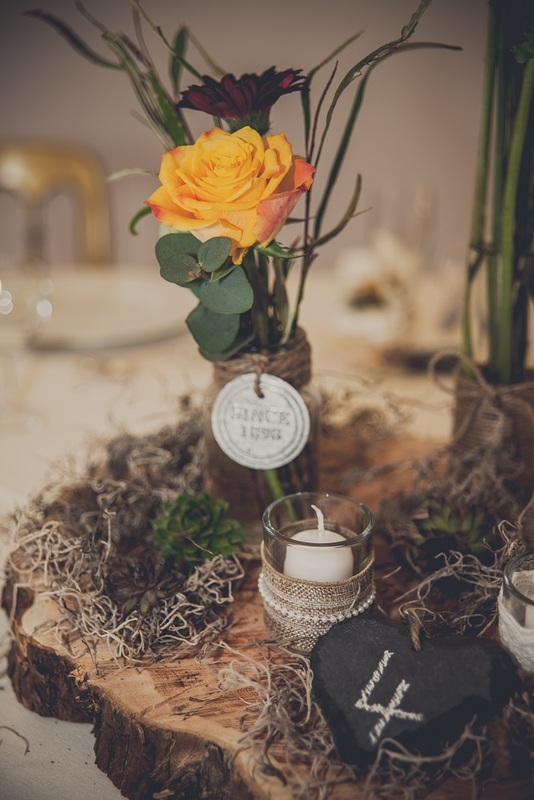 As a wedding supplier herself (Leanne runs Love Letters – you can see her creations here, Leanne knew all the ways to save money on her wedding, whilst still keeping things stylish! 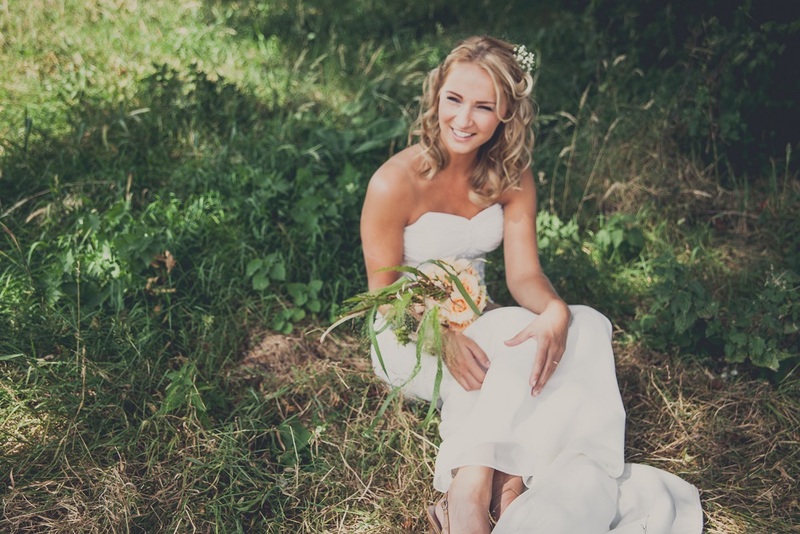 We had a chat with Leanne to find out how she pulled off her dream day on a £5000 wedding budget. ♥ Tell us a little bit about how you met your fiancé and how you got engaged? We had been together for 13 years before we got married (now 16 years!). We met through friends and started dating and never looked back. We got engaged on Christmas day! The last present under the tree was for me and it was a big box - I unwrapped it to find a smaller box which I unwrapped to find the ring box! Still thinking it would be a pair of earrings I was totally shocked to find an engagement ring. My husband got down on one knee and proposed! The ring fitted so perfectly - it was the best Christmas ever! 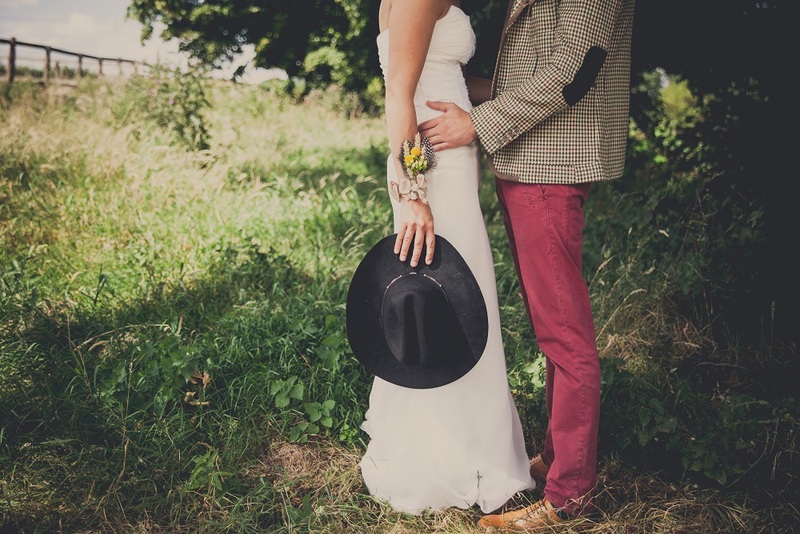 ♥ What was your favourite part of planning your wedding? Our favourite part about planning the wedding was getting stuck in and making as much as we could ourselves. I enjoyed getting my glue gun out and creating some beautiful invitations that cost me a quarter of the price they would have to get printed up. 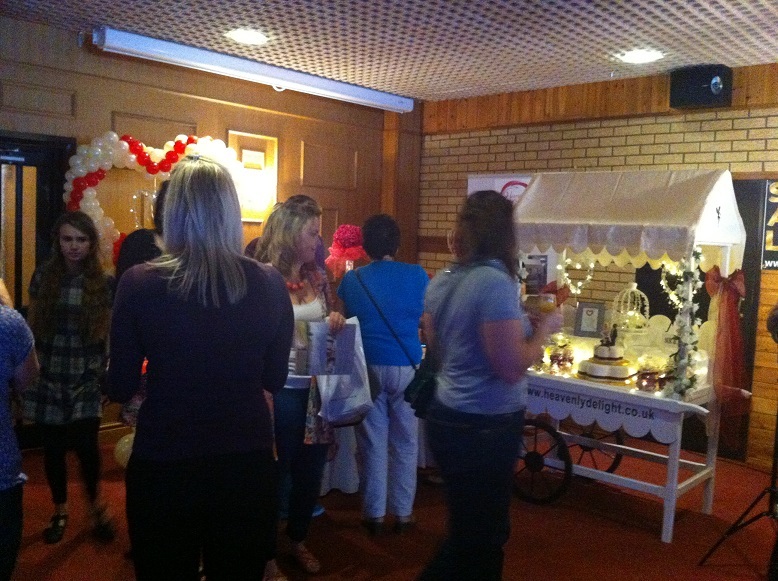 We also loved attending every wedding fair we could to look at venues and speak to all the different suppliers. 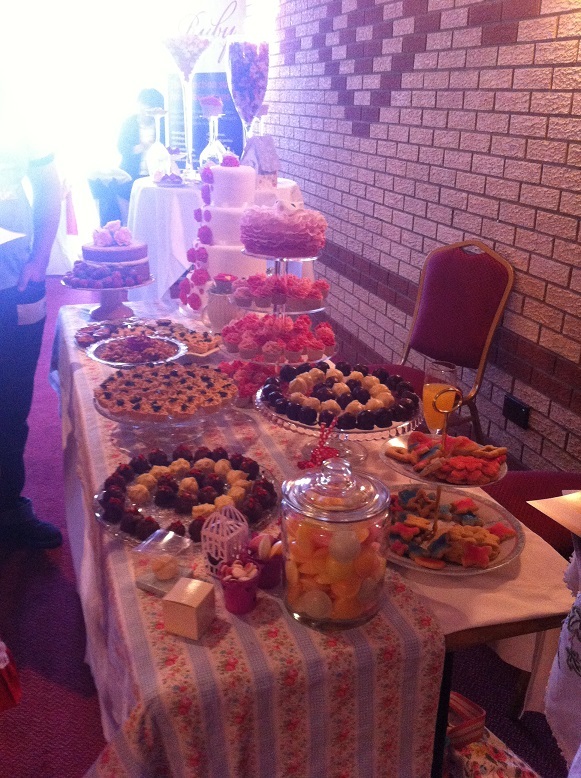 We got some great ideas and tasted lots of lovely wedding cake too! We had a £5000 wedding budget so we were really careful to make sure we shopped around. We were really good at finding something we liked and then researching how we could make it fit our budget. 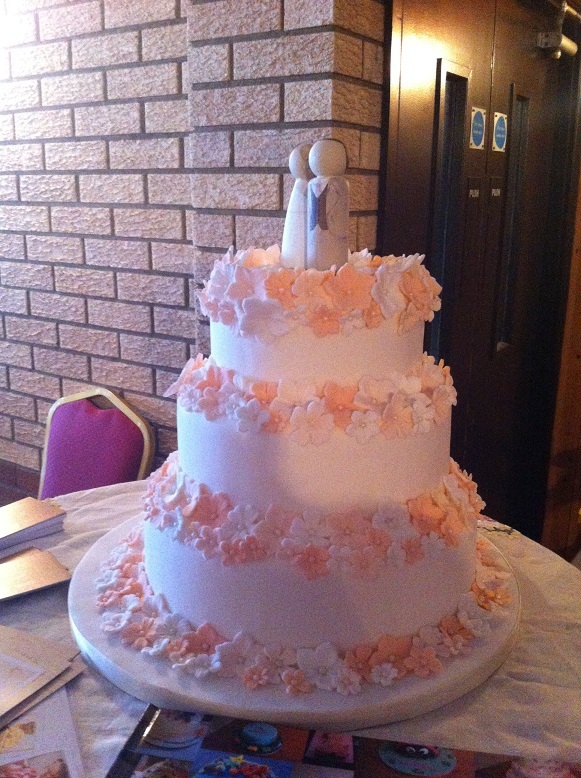 For example we wanted to make sure that we had a nice wedding cake but we couldn't justify the expense within our budget. 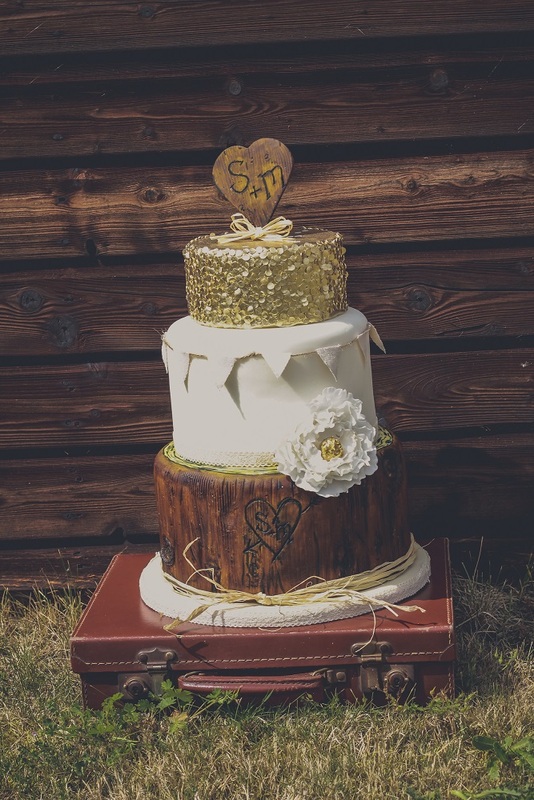 My husband took on the challenge of sourcing us a reasonably priced wedding cake. 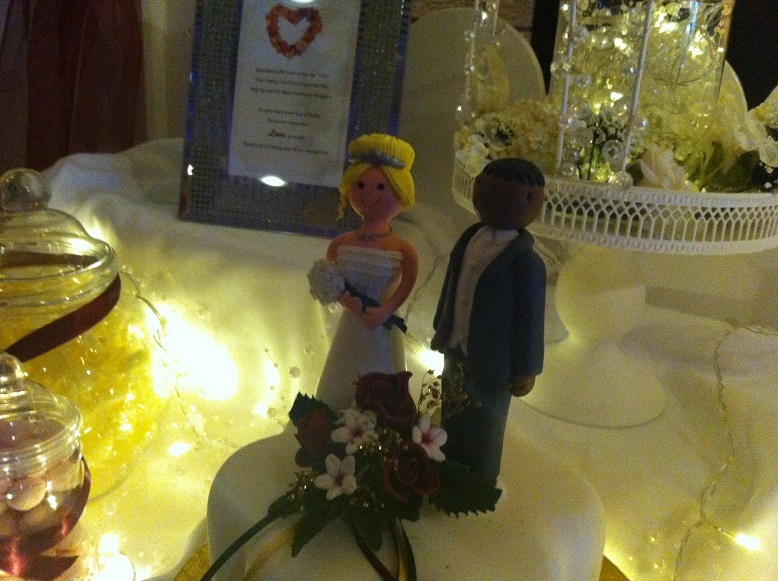 Our cake was an iced sponge wedding cake from Marks and Spencers with some lovely iced fairy cakes from Waitrose. I decorated the cake with some purple ribbon to match with our colour scheme and we displayed the cupcakes on a three tiered cake stand. Everybody loved the cake and said they tasted great! I don't think people would have known that we bought them from a supermarket. 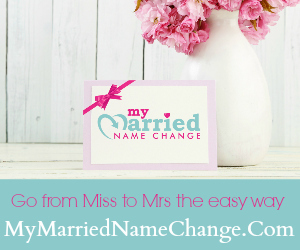 ♥ What is your best money saving tip for other brides on a budget? 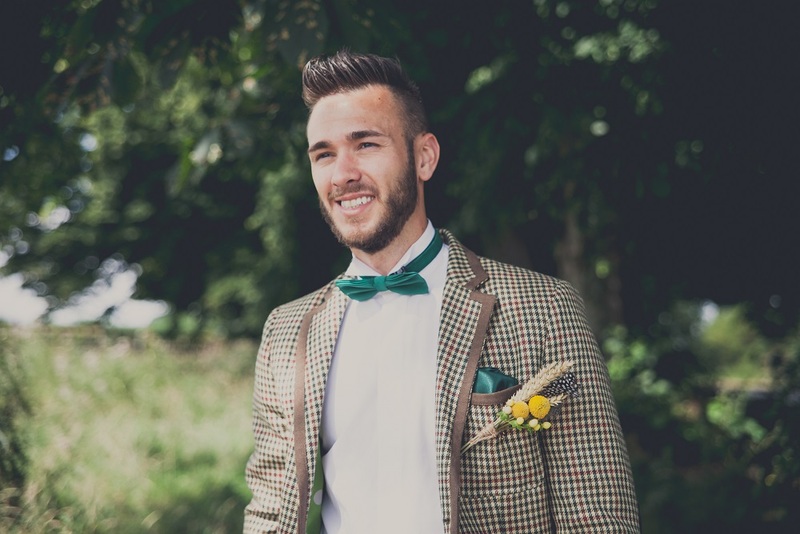 Go to all the wedding fairs you can – wedding suppliers offer enticing discounts to you on the day and you will find that you can get so much more for your money this way. Also be flexible with your wedding date - don't choose a date first. 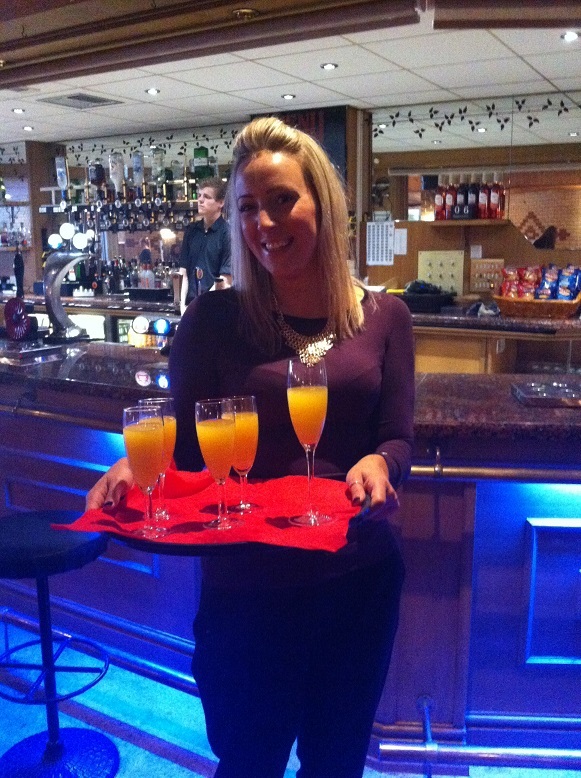 Find the venue and see what deals they are doing then fit your date in with them. 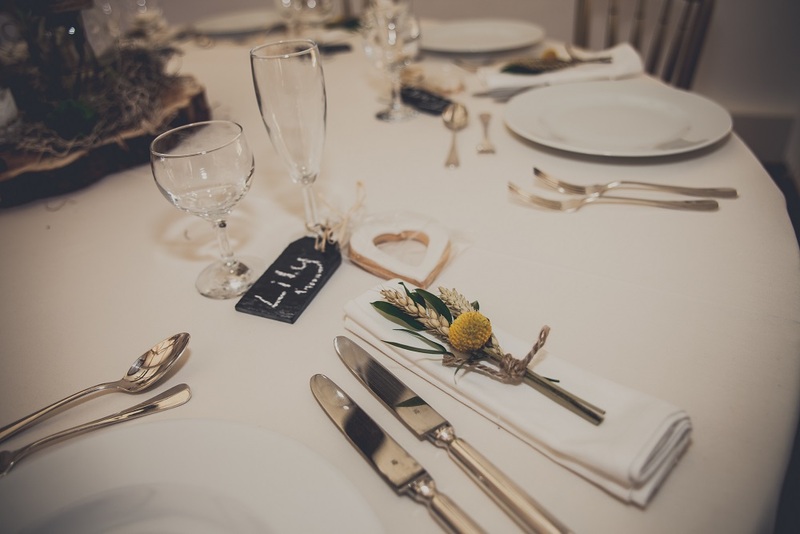 You could save thousands of pounds on your wedding budget. 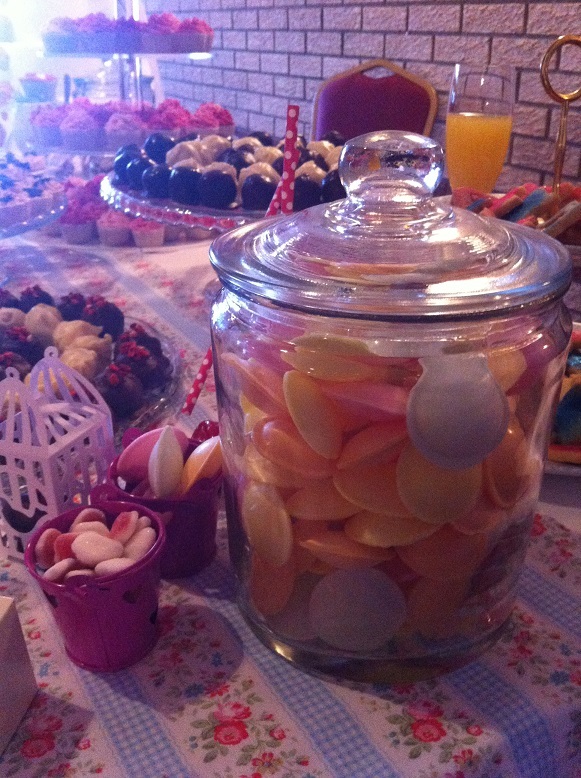 ♥ Who were your favourite budget wedding suppliers? 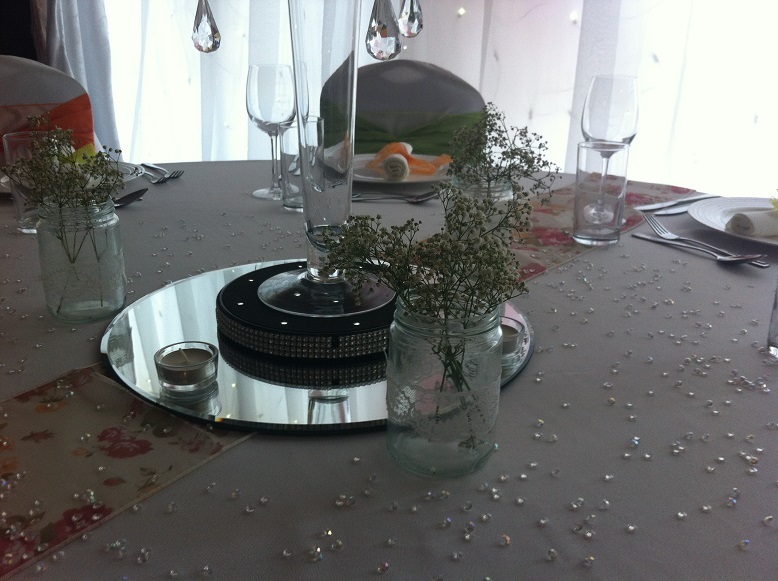 Our favourite budget wedding suppliers were probably the venue. As I mentioned we found our dream venue but couldn't afford the price. 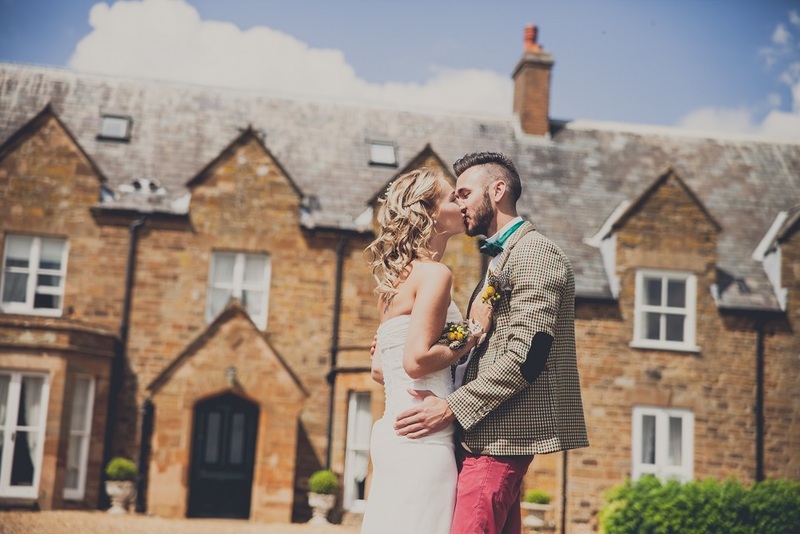 We went back to the venue when they were hosting a wedding fair and found that they were offering certain dates for a greatly reduced price. After a couple of glasses of wine whilst we checked through our diaries we booked a date and paid the deposit there and then! 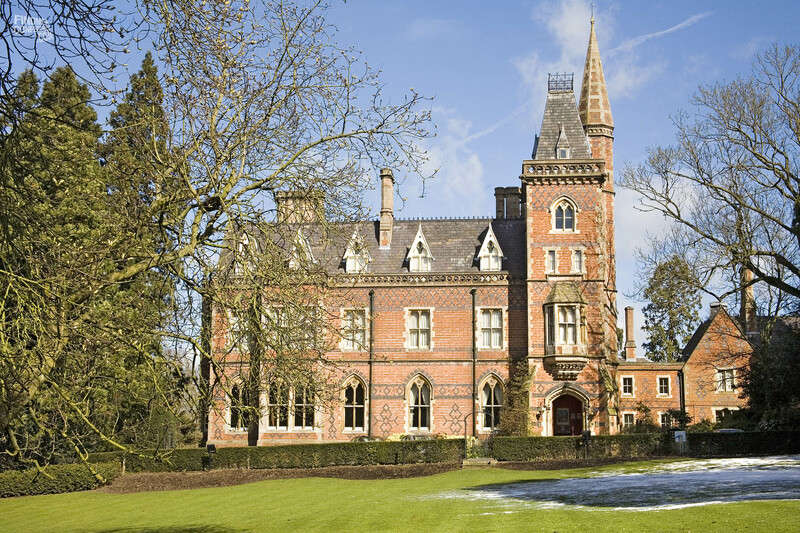 The venue was Brownsover Hall in Rugby. At the same wedding fair we came across a wonderful florist - Jane Andrews Floral Design (who also got married at Brownsover Hall). She totally understood our budget and helped us to create exactly the look we wanted to fit our budget. 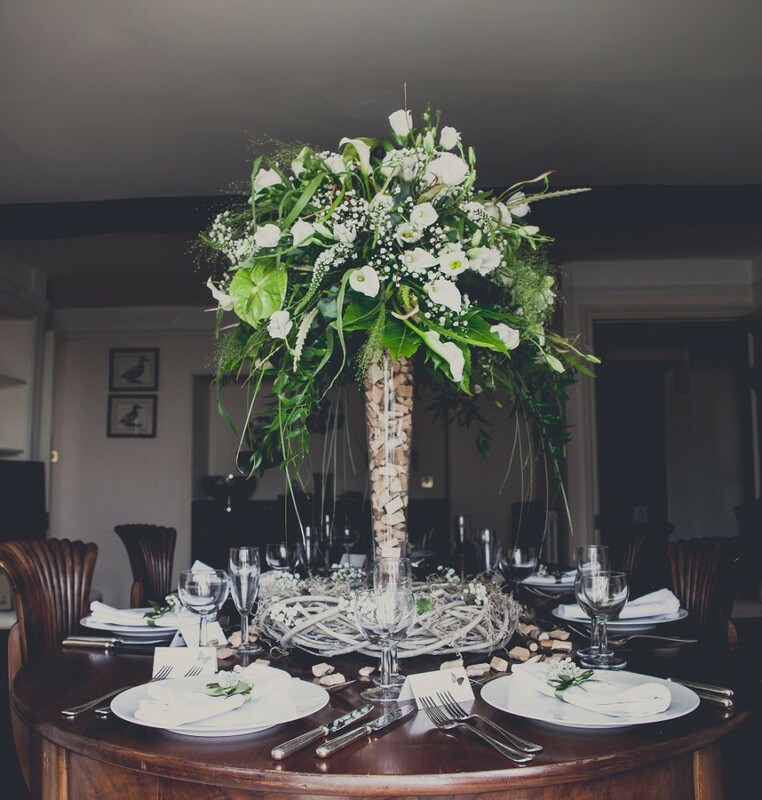 We also found a lovely photographer - White Rose Photography - who did us a fantastic deal and we have some beautiful photos as a result . ♥ Did you do much DIY? We made our wedding invitations, the table plan and the post box for cards and gifts. We also painted our own MR & MRS wooden letters which led into us starting up our own business - Love Letters. 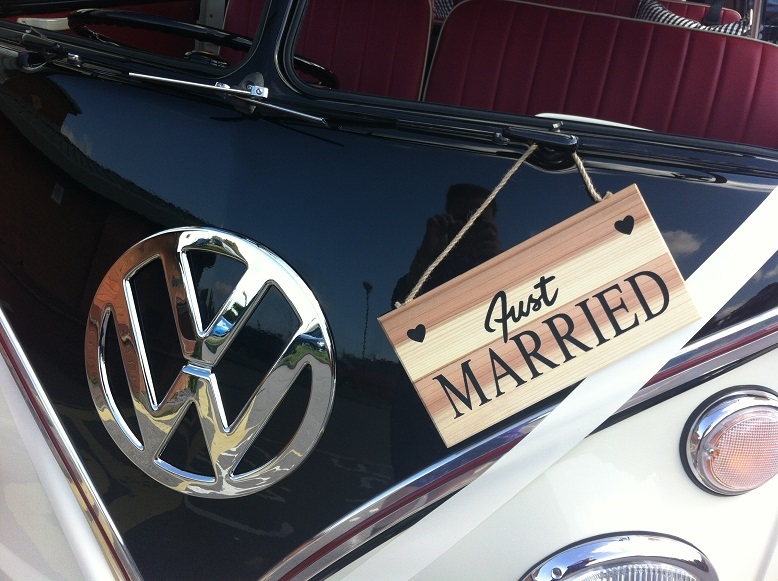 We now supply lots of weddings with hand painted wooden letters and signs for their special day. 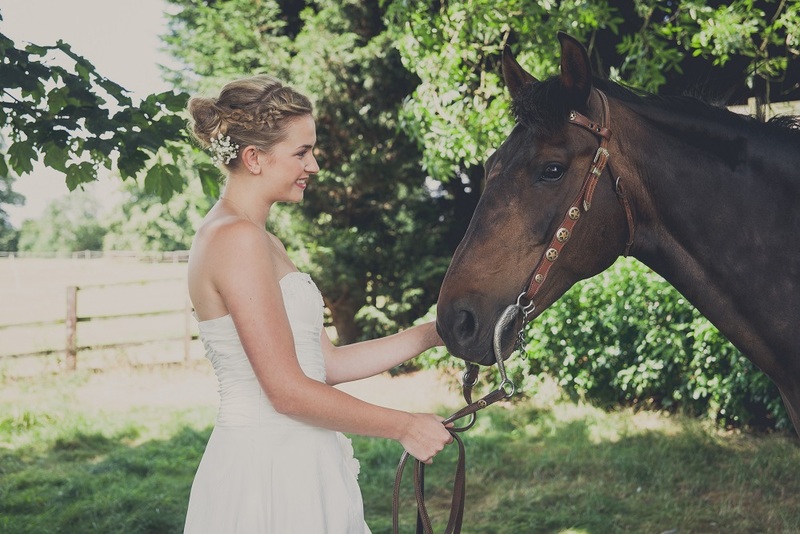 ♥ What did you enjoy most on your wedding day? Seeing everyone enjoying themselves and feeling special! 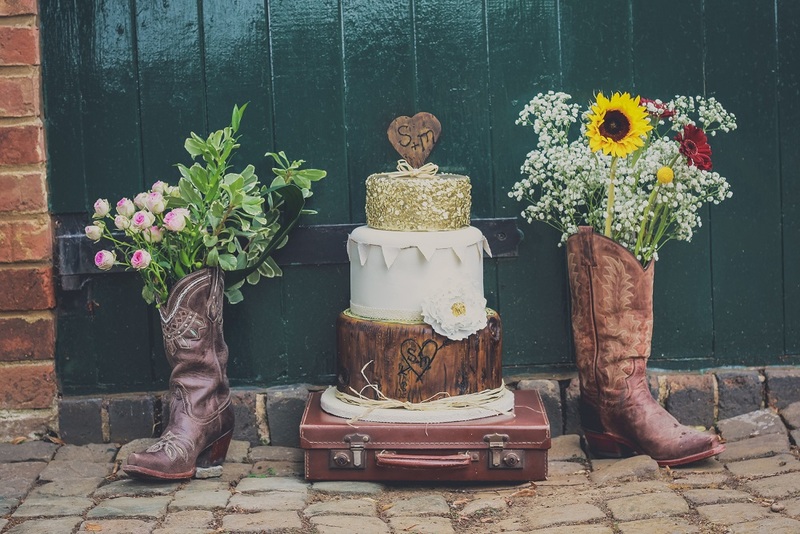 ♥ Did you have a theme for your wedding day and if so, how did you decide on it? 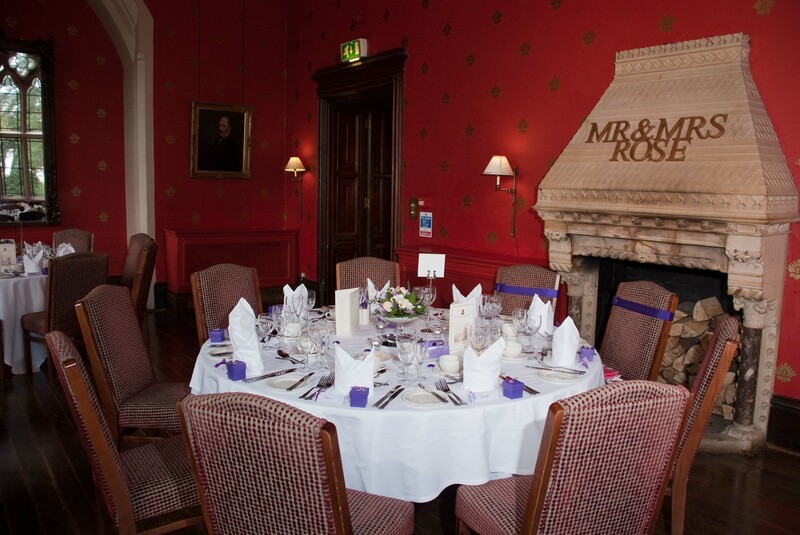 We didn't have a theme as such but we wanted to use the Cadbury purple colour as the main scheme of the day. 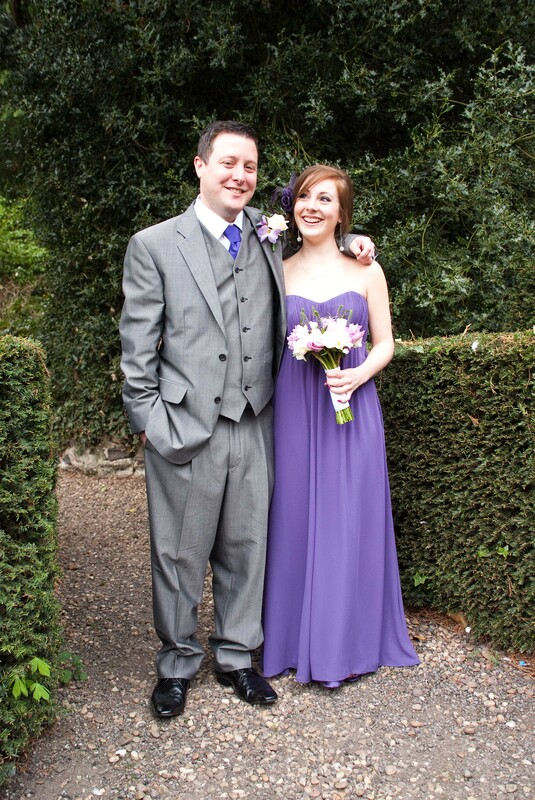 My beautiful bridesmaid wore a dress that I sourced online. 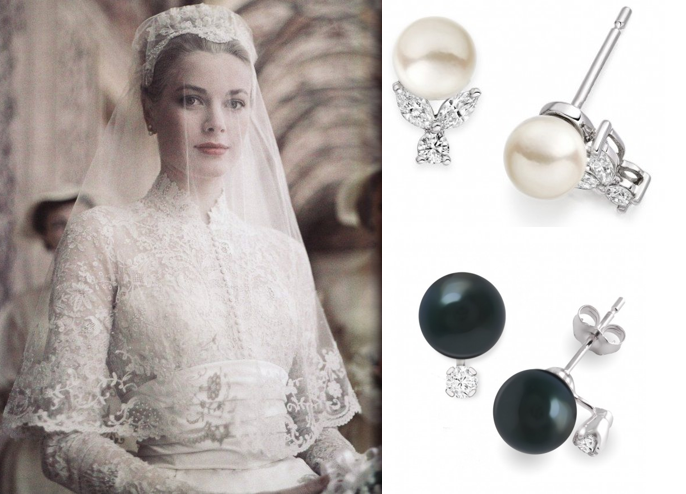 I wanted to have pearls as my jewelry to have a bit more of a vintage style; I found a lovely tiara from Glitzy secrets and purchased faux pearl necklaces and bracelets from a highstreet store to match. 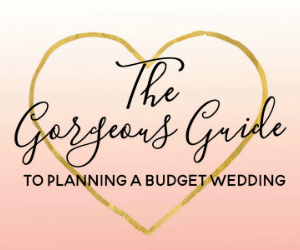 ♥ What would be your best piece of advice for all of our other Budget Bride Company readers? Don't fall in to the trap of feeling you have to have what everyone else has. 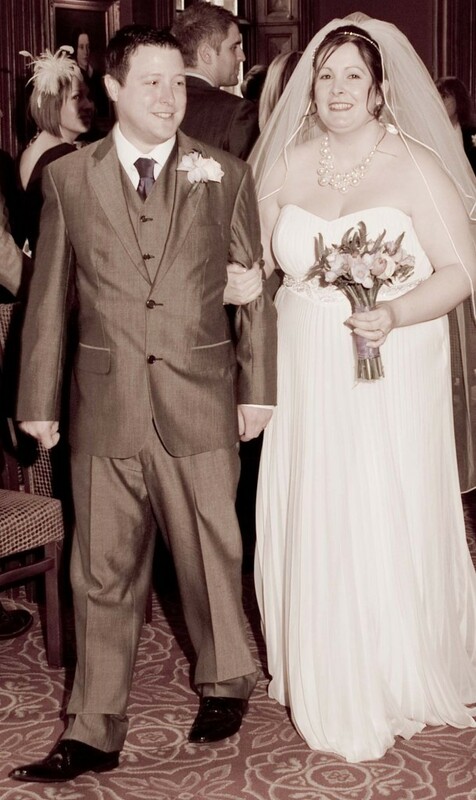 For example we didn't need a wedding car as I stayed the night before in the hotel and my husband travelled with his best man from home to the venue. To us a car would have been a pointless extravagance that we didn't need. Find what is important to you and stick to your guns. 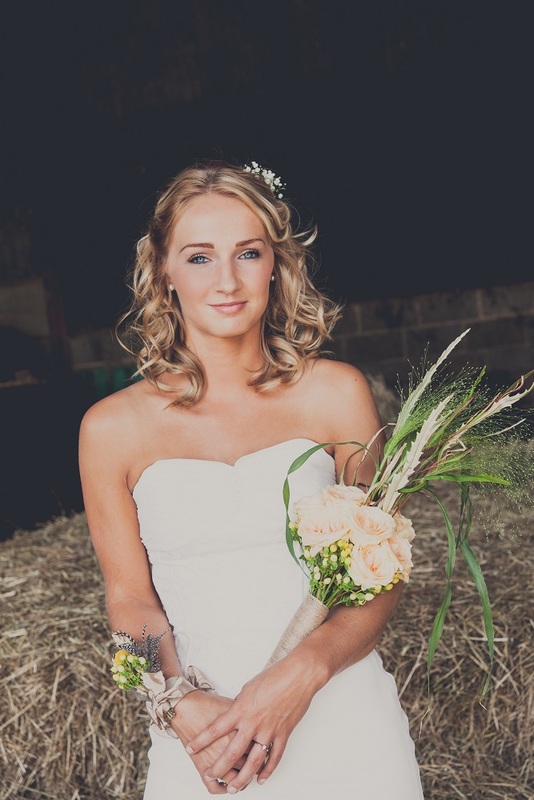 Thanks so much for sharing your wedding planning secrets with us Leanne! 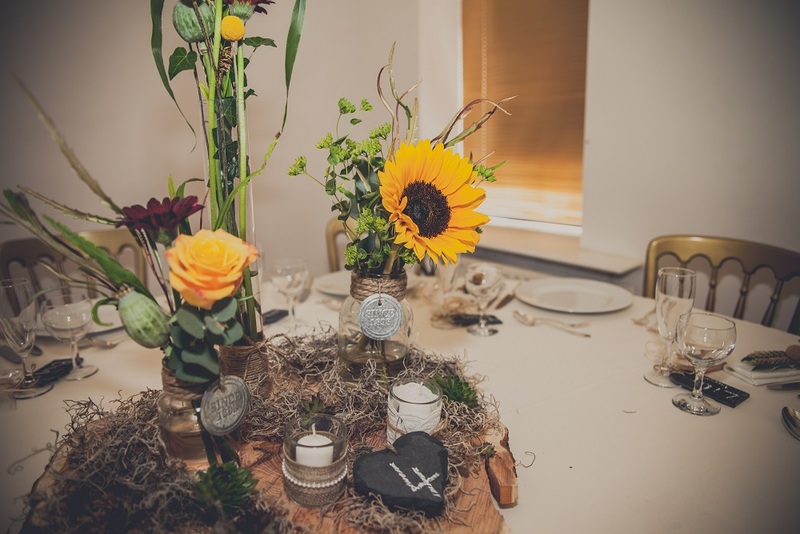 As someone who has worked in the event industry for years and years, I know exactly how important having great quality suppliers who you can really trust is to the success of your event. 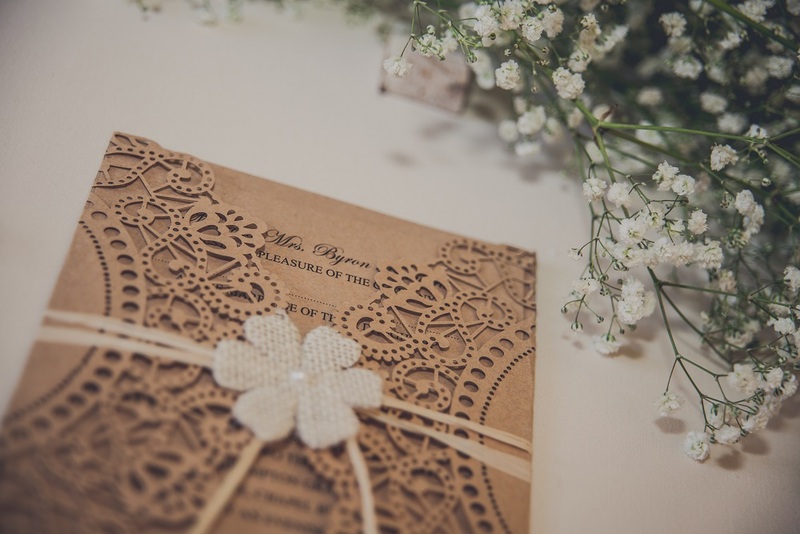 Finding the right wedding suppliers for your wedding is no different. You are going to be parting with a sum of money, no matter how large or small that amount may be, and you need to have the service or product delivered to the standard that you are happy with. After all, it’s your wedding and things need to live up to your dreams, right? 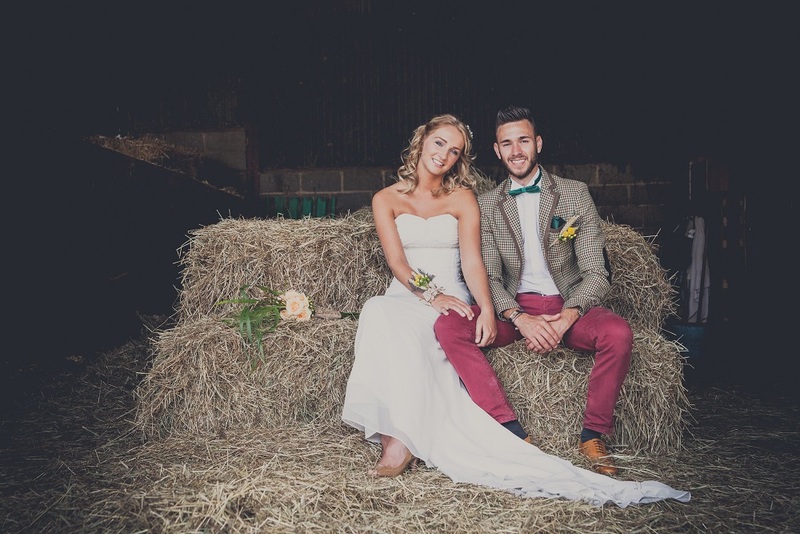 Finding the right wedding suppliers is totally free when you use our Service. Have a look at the form submission page here or sign up for our newsletter on the homepage and we will send you across a full form with all of the elements that you might like to consider. 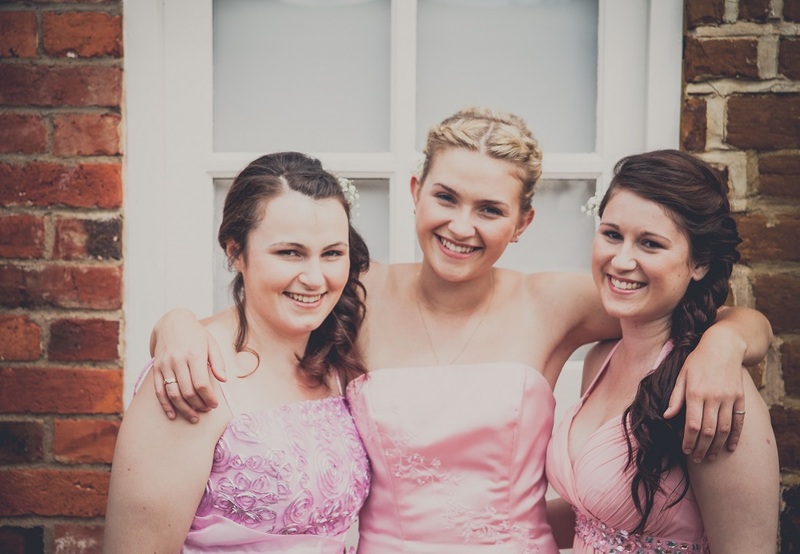 From Wedding Dresses to Flowers, and Entertainment through to Catering, finding the right wedding suppliers to make your wedding day a success is a breeze. Get in touch now and let us do the hard work for you!